Where professionals come to work and stars are born! ​On Set and in Front of the Cameras! Learn from real working professionals! ​​​LA Acting Studios is an on camera acting studio and film production company that offers premiere on camera acting classes in Los Angeles. Acting classes are taught by acclaimed award winning director David Rountree. 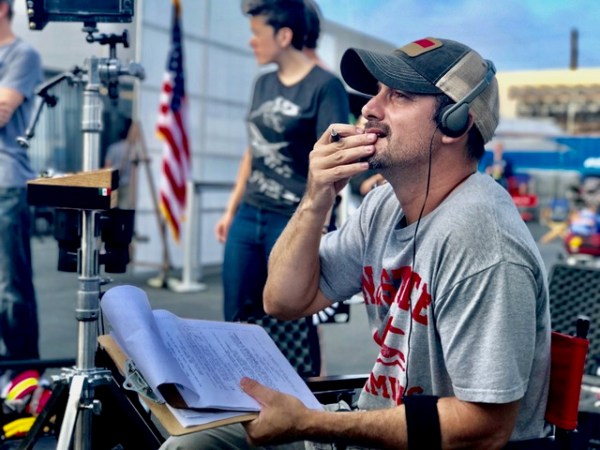 David was recently listed in the Hollywood Reporter and IMDb as one of the Top 10 Hollywood directors under 40 and is known to cast members from his classes into his films, web series and commercials. Our team uses state of the art production equipment to train actors, produce award winning films and TV shows. LA Acting Studios is currently in pre production of both a SAG dramady web series for our actors and an original sitcom to be filmed at the studio for our actors (actors who appear in episodes receive an IMDb TV series credit). 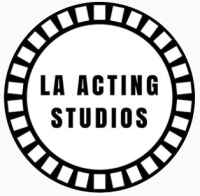 LA Acting Studios is a full service film company that specializes in helping actors of any age or experience take their acting career to new heights. Work in one of our six custom designed authentic and highly sought after full film sets for acting! Our most popular 4 week On Camera, On Set workshop is with award winning filmmaker and director David Rountree. David is set to direct the $6.2 million dollar thriller Descention in the summer of 2019 and uses his acting workshops to help develop actors. Some of the studio sessions are used to showcase parts of the actual scripts from upcoming feature films. This is an on camera, on set experience that is exciting, fun and incredibly beneficial. You will be acting in fully filmed and professionally directed scenes with multiple moving cameras and a full crew. In a few short months, you will be years ahead in the film industry. You will learn all the technical aspects of acting on camera and how to create and make the strongest possible choices in film. LA Acting Studios believes in providing the best film opportunities at affordable prices for working actors. David cares about helping actors with their careers. Rountree’s goal is to cast actors from his workshops for his commercials, web series and many of his films! He submits footage filmed in class to other producers and casting agents who are actively casting films. Some of the submitted footage of our actors has led to auditions, call backs and principal roles for many of the actors in other films! 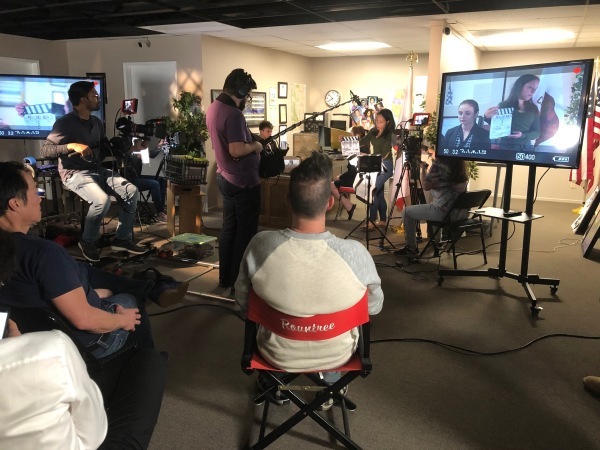 This on set, on camera class is geared towards actors newer to film acting with little to no IMDb credits and all actors who are new to our studio. This on set, on camera class is for all actors who have completed Phase I and and want to start booking roles much more often. For master actors who have completed both Phase I and Phase II workshops and are working professional actors and have many film credits. Master the crucial business side of acting and take control of your career now. This class teaches you all about the business of acting and success tools. Taught by professional actor David Banks. He has booked over 200 national commercials. We film a real commercial the final week for demo reels! Study the greatest films in history with the Academy award winning actors in our theater room and break down their brilliant physical choices on screen. Follows our On Set, On Camera workshops above however geared specifically for child actors.